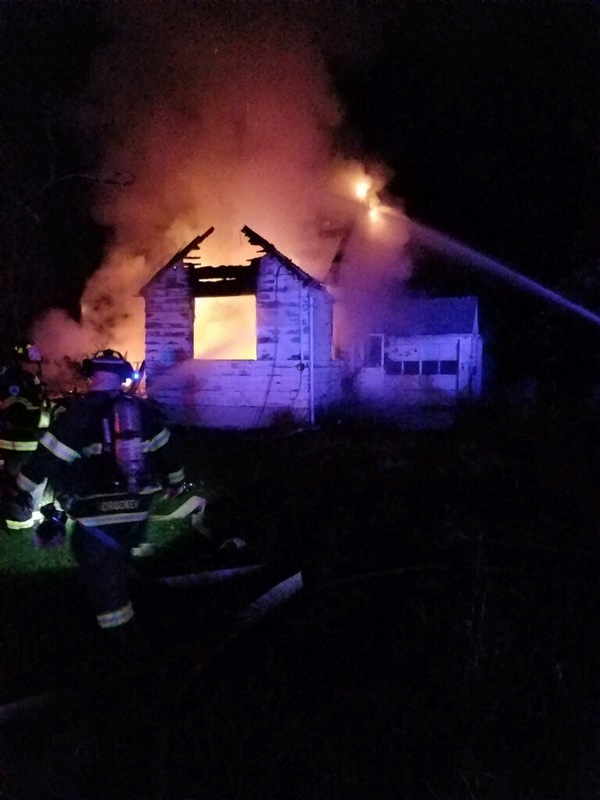 At approximately 4:57 AM Wednesday morning the Millstone Township Fire Department was dispatched to Carrs Tavern Road for a reported structure. 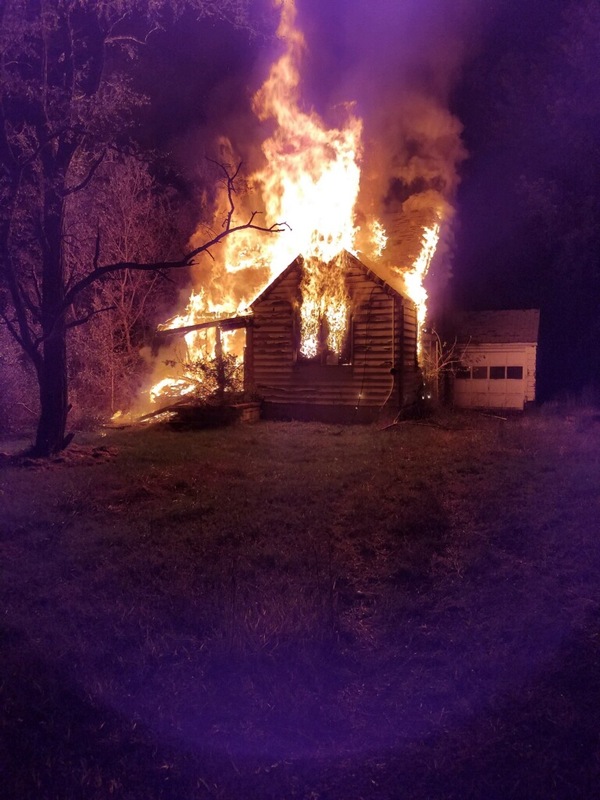 3267 (Jeff Wagner) arrived to an abandoned, single story residential home with heavy fire showing. A request to county dispatch to fill the box and request the Suburban Chief’s Tanker Task Force was made. 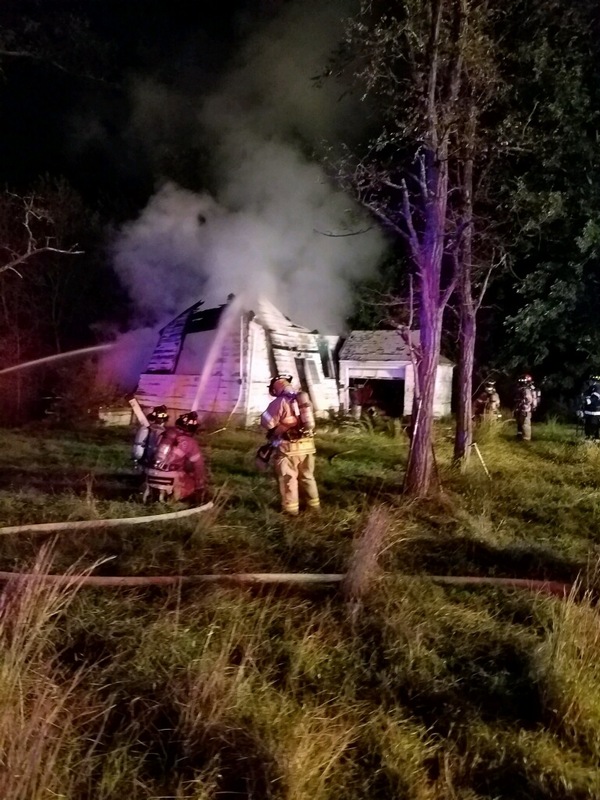 The fire was placed under control in a short period of time while crews remained on scene to knockdown any hot spots. Thank you to all our mutual aid companies for their support.